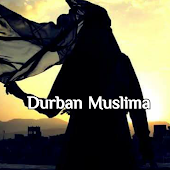 Durban Muslima: Unlimited Voice Calls! What's the catch? This is just for our existing clients, but hey, you can be one too, so sign up now and activate this add on unlimited voice calls, now! A connection fee of R200 once off applies! (provided all paperwork is in order! We have absolutely awesome packages! From our R99 p/m uncapped, unshaped, unlimited adsl packages to uncapped, unshaped, unlimited wireless solutions from R649 p/m, oh and mobile data from only R49 a gig! 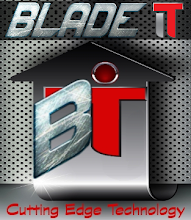 No wonder other isp's run our products down lol - I just love the competition! We are the only company, who don't take no monies upfront until you are connected - ain't that absolutely Unbelievable!